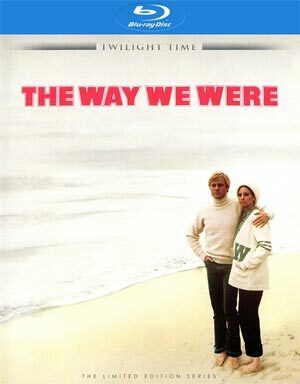 The Way We Were is a great, if not sappy, romantic drama propelled up by its two leads, Robert Redford and Barbara Streisand, who are so perfect together sharing two of the best on-screen chemistry. The Blu-ray released by Twilight Time offers up good audio/video transfers and the features are all well done including an hour-long featurette. Plot Outline: Barbara Streisand and Robert Redford bring the full force of their distinctive talents to The Way We Were, an edgy, anguished, but often very funny love story set in the turbulent period between 1937 and the mid-1950s. The Depression, World War II, and particularly the post-War era of political witch-hunts, the HUAC hearings, and the Hollywood Blacklist comprise the backdrop for the unlikely romance between an intense, passionate outsider (STREISAND) and a talented but spoiled golden boy (REDFORD): opposites who are very attracted, indeed. This release comes with a 6-page essay booklet and on the disc is a “Looking Back” Featurette (1:01:34; SD), Two Audio Commentaries with Director Sydney Pollak and the second with Film Historians Julie Kirgo and Nick Redman; and lastly an Isolated Score Track and the Theatrical Trailer (2:25; HD). 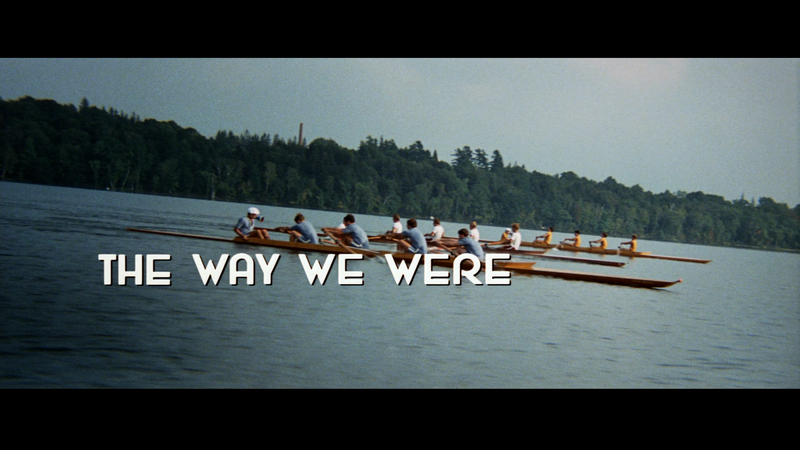 Twilight Time releases The Way We Were on Blu-ray presented with a 2.35 widescreen aspect ratio and a 1080p high-definition transfer. 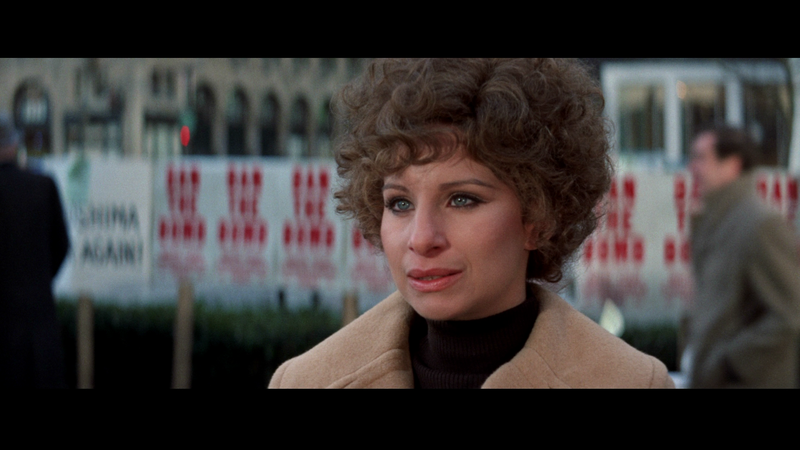 The picture looks quite sharp in HD while colors are fairly robust, a nice surprise for a movie going on 40 years now. Dark levels are also pretty impressive and outside of some minor instances of dust marks, this is a solid transfer. The movie comes with a DTS-HD MA 5.1 track which makes good use of clear dialogue levels coming from the center channel, ambient and side action through the front and rear speakers and, especially, good depth whenever the soundtrack, including “Memories”, comes on. 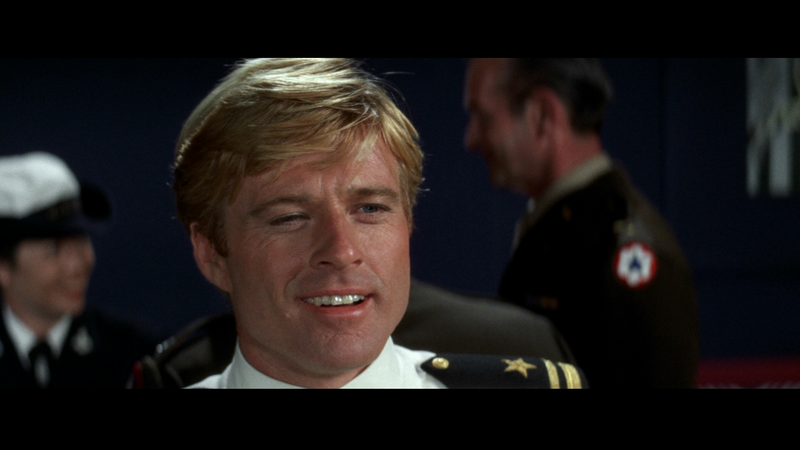 Overall, The Way We Were is a great, if not sappy, romantic drama propelled up by its two leads, Robert Redford and Barbara Streisand, who are so perfect together sharing two of the best on-screen chemistry. The Blu-ray released by Twilight Time offers up good audio/video transfers and the features are all well done including an hour-long featurette.